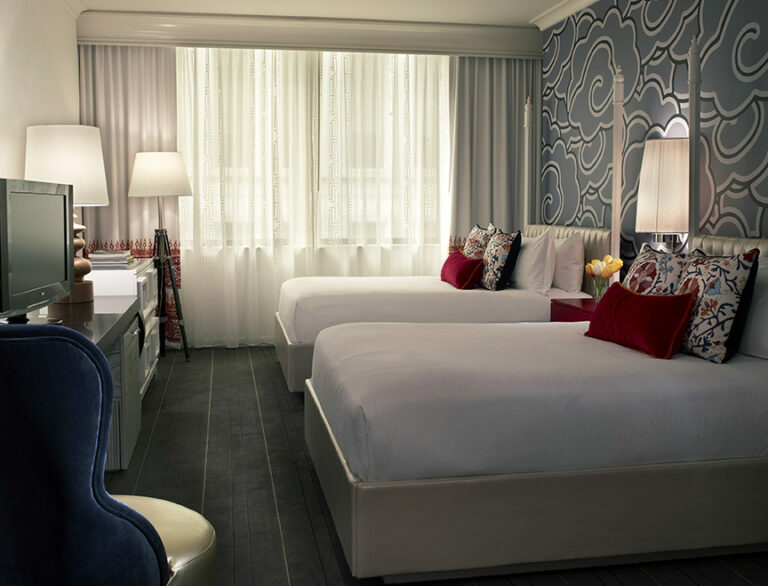 189 luxurious & playful guestrooms. 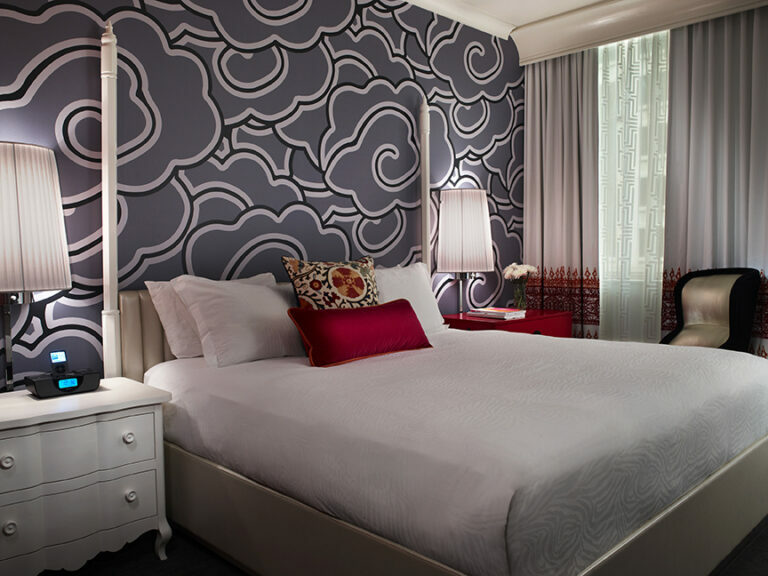 Pet friendly, family friendly and an envious downtown location to get you to all the best spots in Seattle! 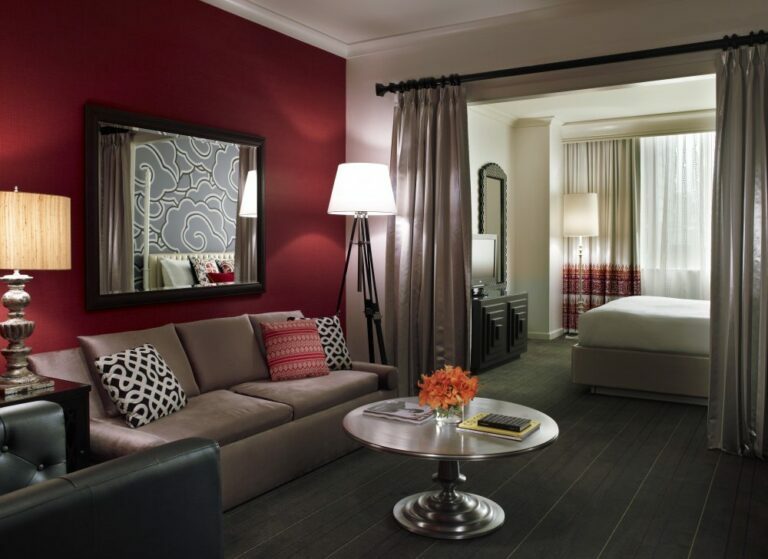 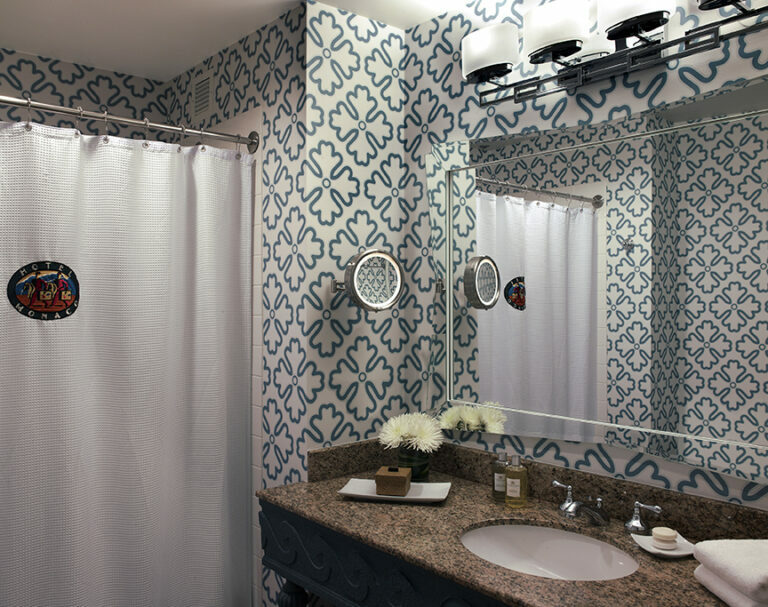 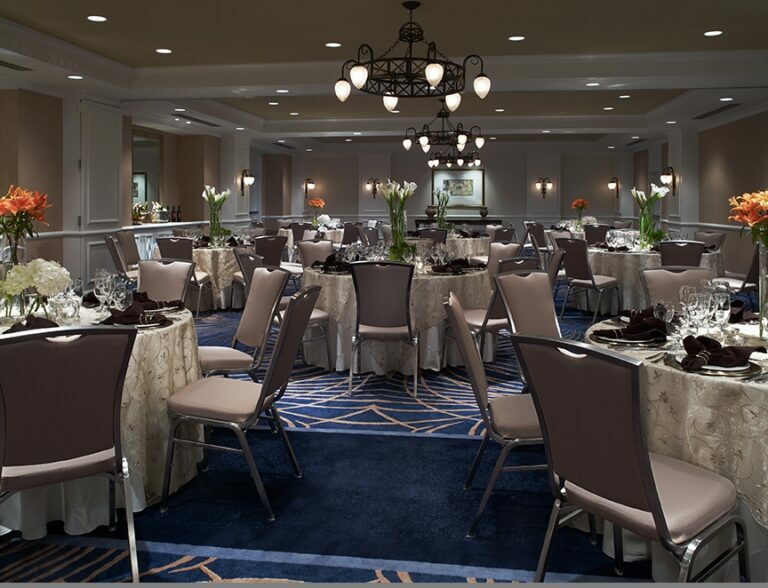 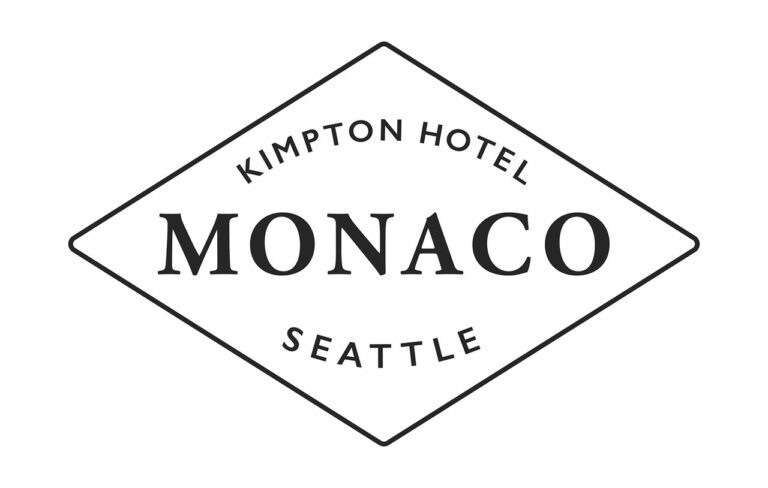 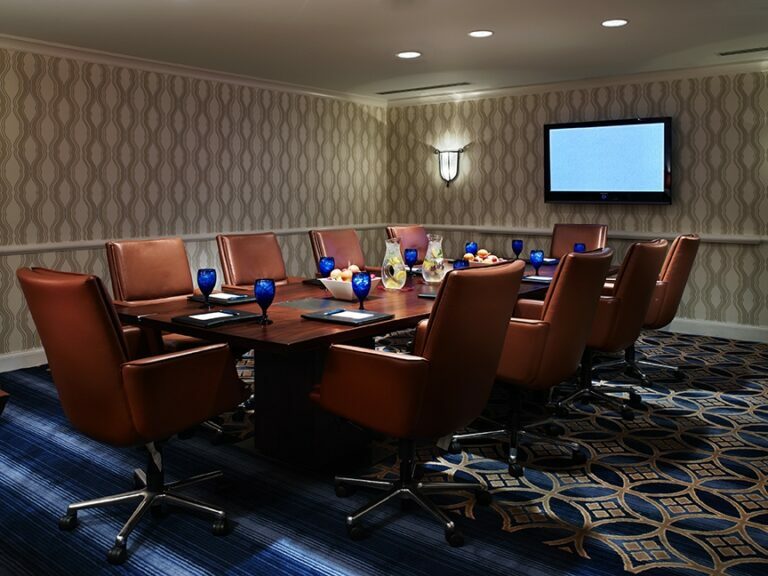 Kimpton Hotel Monaco cannot wait to welcome you!